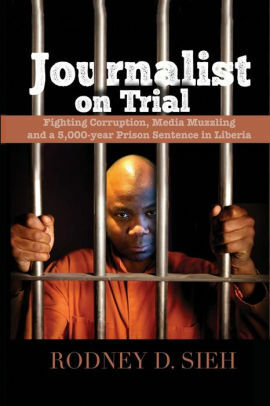 Monrovia – Liberia’s justice system continues to face series of challenges affecting including poor detention centers and prolonged detention without trial. In Grand Kru County, there are growing concerns about the absence of city solicitors and detention facility. There are only 15 police officers are assigned in the entire county, which has a total population of over 11, 573. There are increasing calls for this number to be increased to 50. The low police presence is compounded by the lack of a city solicitors in all the functional courts in the county. City solicitors are responsibilities to examine the gravity of charges levied by the police and determine whether there is a probable cause for the case to be forwarded to a magisterial court – the first court of instance – for adjudication. In a latest report on the just ended 2018 Term of Court, the Grand Kru County Attorney Atty. Nyonkpao Daye alludes to a series of complaints coming from the various magisterial courts about the lack of city solicitors. 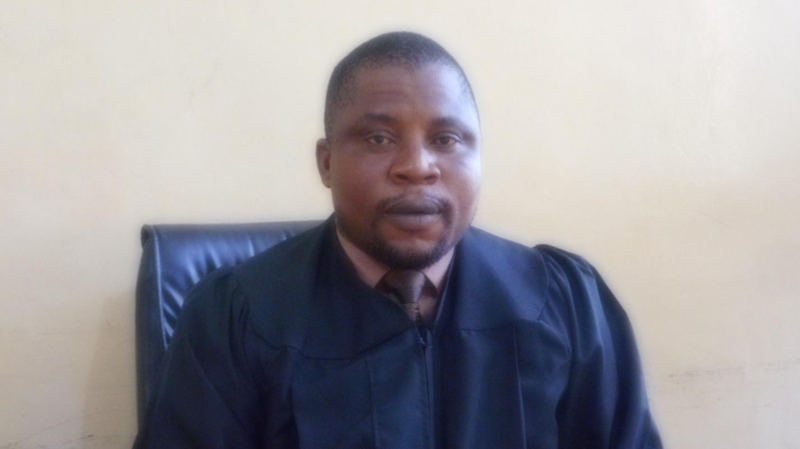 “Upon the opening of the November 2018 Term of Court there have been so many concerns from magistrates from some of the magisterial courts in the county, acting solicitors and some prominent citizens of the county of the need to employ a city solicitors in some magisterial district to enable the enhancement of adequate justice,” said Daye, who was recently appointed as County Attorney. He said some private individuals have been providing their voluntary services to the judicial system and that there was an urgent need to address this situation. Besides the lack of City Solicitors in the county, Atty. Daye has also complained about the lack of prison facilities in the county, something he claims is undermining the dispensation of justice. According to the Grand Kru County Attorney, the absence of a detention facility is another serious problem. “Because of the lack of central prison facility in the county, the Bureau of Correction in the County is unable to effectively execute its statutory mandate,” said Atty. Daye. He, however, disclosed that the lack of prison facility in the county has claimed the attention of the County Legislative Caucus, prompting the body to propose the construction of said facility when it is captured in the next fiscal budget.